First and foremost, lawyers who practice family law do more than simply helping people understand their legal rights. They are also offering much-needed comfort to their clients during times of great emotional difficulties. The two parties are possibly going through unusual hardships, and so the attorney can be a wonderful source of comfort and knowledge during these circumstances. There are no “typical” days for such lawyers either because every single day can be different with one another. These legal practitioners encounter different cases which make their work unique and interesting. There are no “routine” tasks either because sometimes a day will be spent making phone calls to different individuals and agencies, having private meetings with clients, drafting legal documents, attending a court hearing session, and much more. Speaking of court hearings, the length of time spent in the place even differs from case to case. The lawyer’s appearance can last anywhere from 10 minutes to several hours, depending on the requirement. Work opportunities for this type of job are continually growing these past years. Besides, it is a fact that the number of divorce cases being filed across the world shows no signs of declining. This automatically means there are plenty of people looking for the services of expert family lawyers. Those interested to pursue this as a career can look forward to a bright future, especially if they do their work well. Obviously, time management skills play a huge role for one to succeed in this service. Again, additional tasks can come up anytime of the day and so practitioners need to know their priorities so as not to be distracted by new and upcoming tasks. On top of that, effective counseling skills are also necessary for an attorney to be more productive and to communicate better with his or her clients. In these settings, listening is definitely considered as important as speaking. This is the secret formula towards clearer understanding of the real concerns and then identifying the best solutions to prescribe. Aside from being in constant communication with different clients, the lawyer will also contact people from all walks of life such as fellow attorneys, judges, government offices, and more. Checking local directories is a good way to find family lawyers. They usually work under law firms but there are also those who work independently. Browsing the internet is also an ideal way to locate reliable sources. Most family law practitioners have established their respective websites in order to help prospective clients to discover them easier. As discussed above different types of lawyers are needed in different situations. If you own a business and there are financial issues that need to be taken care of legally then you will need a business lawyer. In the case of an accident you need a help of accident or injury lawyer. Likewise, in the matters related to the family you need a family lawyer. It is better to hire a lawyer or a law firm that focuses on its niche so that you can be sure you will get the best services from the lawyer. Divorce – When there is break down in marriage it is wise to contact a family lawyer. They will help you sort out the property issues as well as help you in more sensitive matters like child custody. 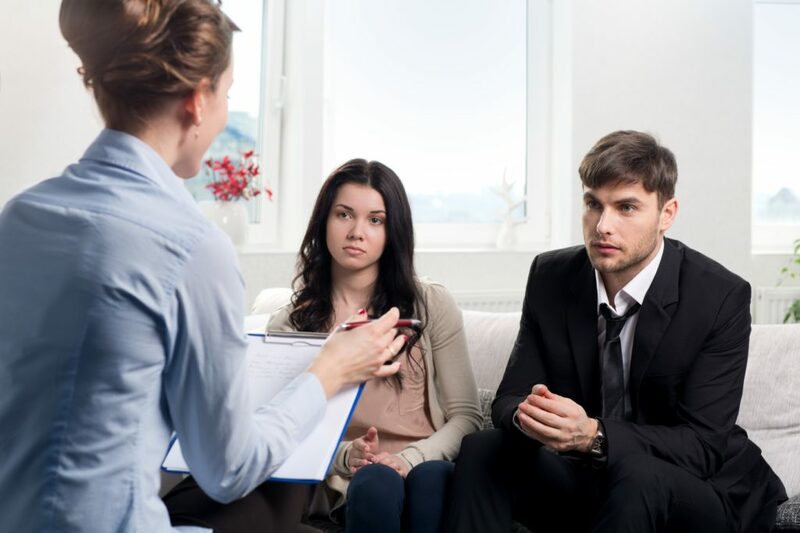 When going through a divorce try to find a divorce lawyer that specializes in collaboration and out of court settlement as this will help you save both time and money. Moreover, if the matter can be solved with the mature understanding of both the parties involved it will be very straightforward emotionally and financially. Child Custody & Child Adoption – Things always get a little bit more complicated for the separating partners whenever there are children less than 18 years involved. If your partner threatens you to take the custody of your children or your partner fails to financially support the upbringing of your children, you can take help of a family lawyer who is well experienced in such matters involving children. Even when a couple decides to adopt a child, it is advisable that they take help of family law attorney so that there are no complications later on.